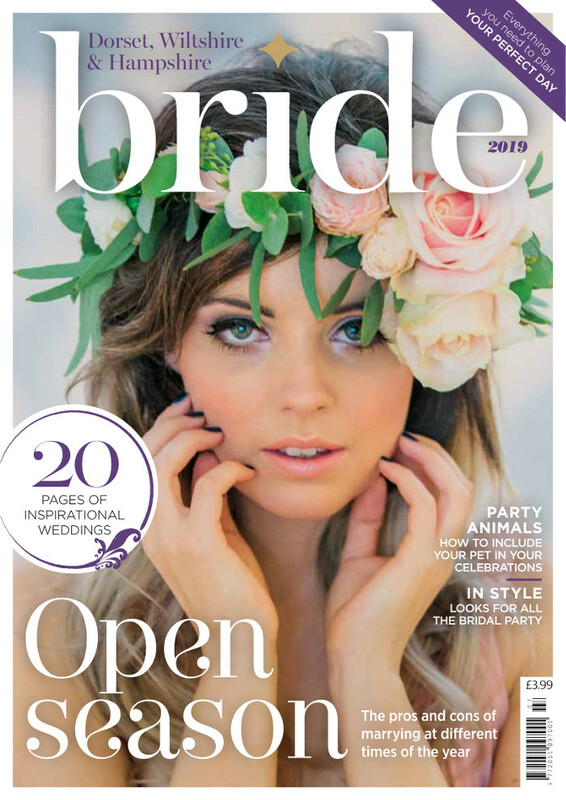 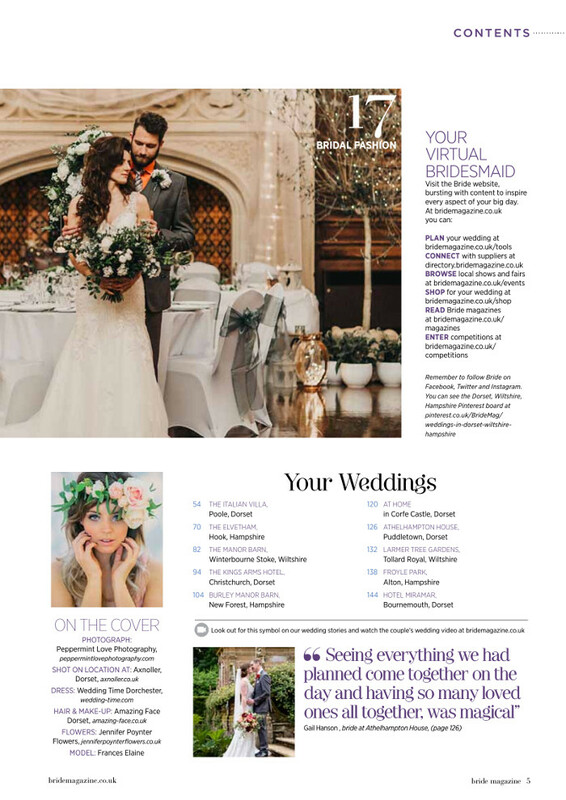 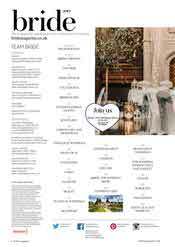 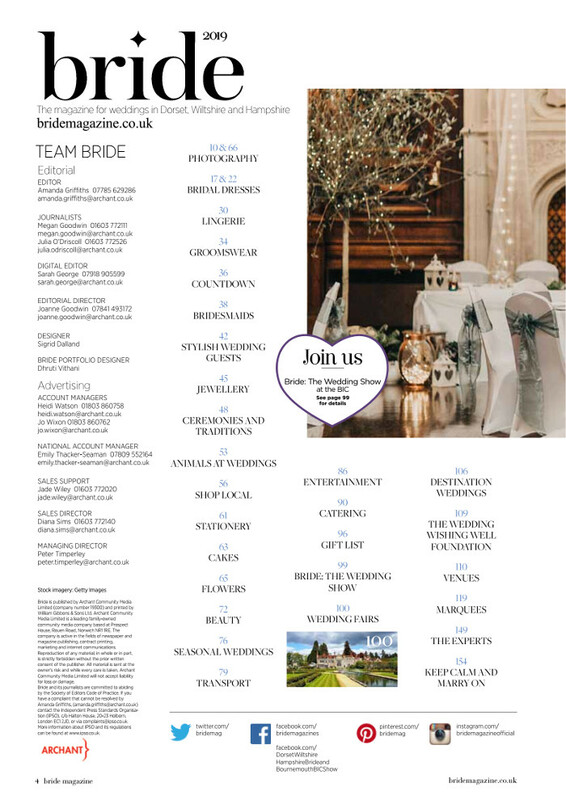 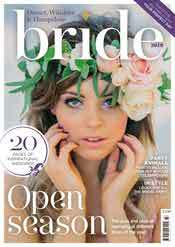 Dorset, Wiltshire & Hampshire Bride magazine is packed with real wedding stories, inspirational style and information on planning the perfect day. 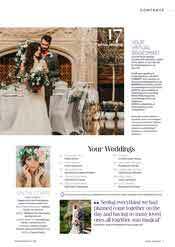 Featuring the best advice from brides and wedding experts, the annual publication answers all your burning questions so you can plan your wedding with ease. 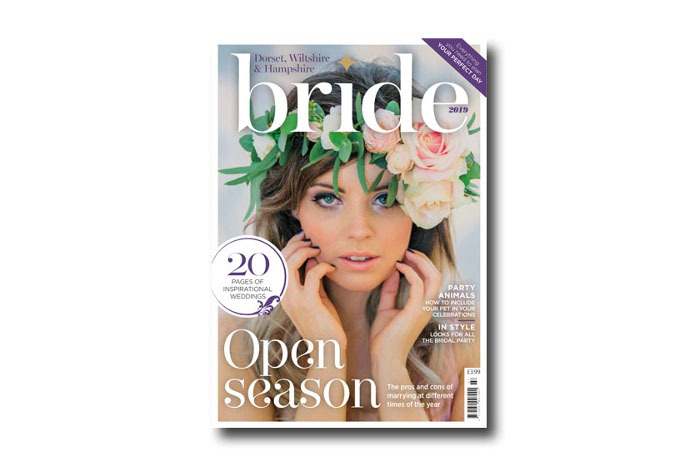 Find ideas in bridalwear, groomswear, ceremonies and traditions, entertainment, floristry, cakes, venues, honeymoons and more. 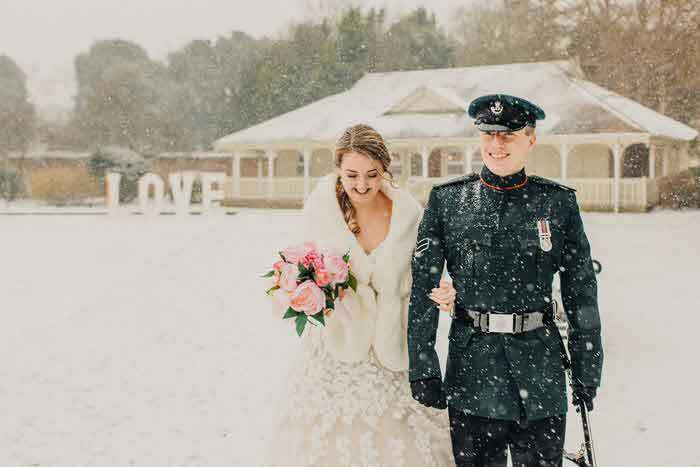 You can also find our more about Bride: The Wedding Show at Bournemouth International Centre, allowing you to plan your wedding in person. 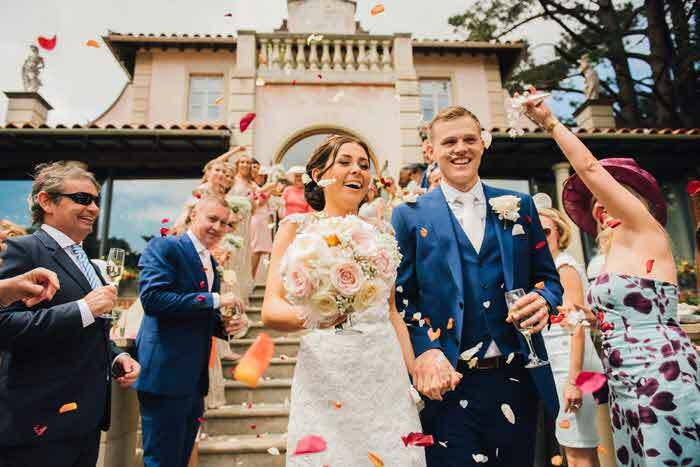 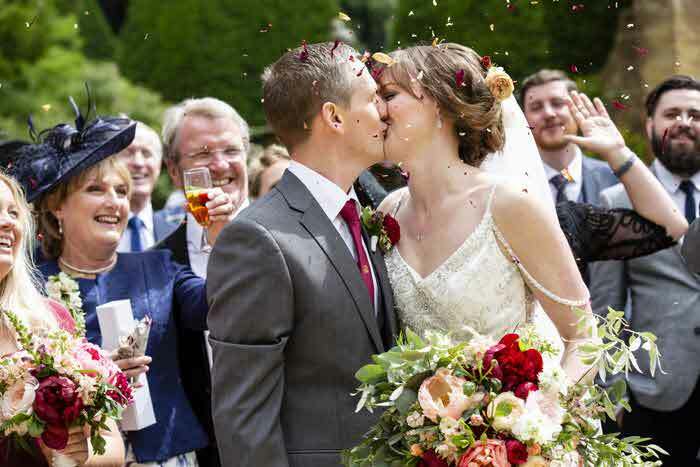 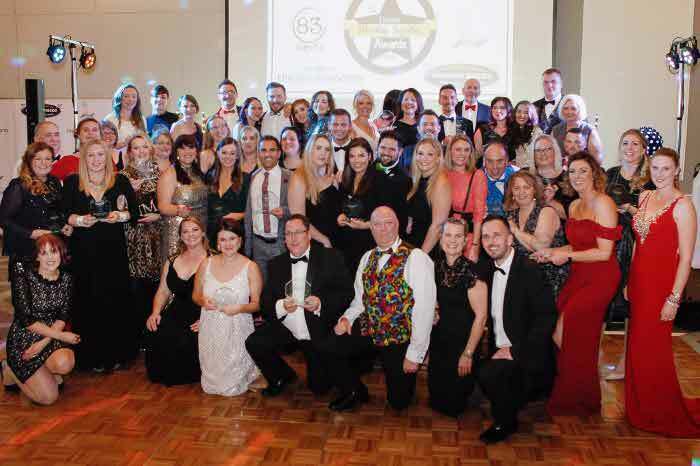 Read the 2019 edition of Dorset, Wiltshire & Hampshire magazine online or order your copy from buyamag.co.uk/bride.